Bucharest, 6 October 2017. 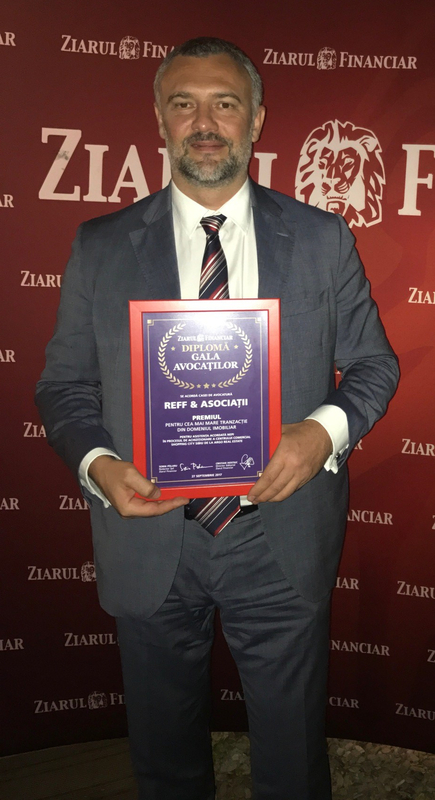 Reff & Associates, the law firm representing Deloitte Legal in Romania, has won the Largest real estate deal award during the Lawyers’ Gala 2017 (ZF Gala) organized by Ziarul financiar daily business. The award was attributed by the publication for a transaction in which Reff & Associates has advised NEPI on the acquisition of Shopping City Sibiu from Argo Group. “Winning this award for the seventh time in the past eight years reflects our leading position in the real estate sector. I am extremely honored and proud of my colleagues who brought this project to fruition. We are also thankful to our client NEPI, who trusted our capacity to finalize a project whose complexity challenged our colleagues to identify creative ways of structuring the deal,” said Andrei Burz-Pinzaru, managing partner Reff & Associates upon receiving the award. Reff & Associates is recognised by prestigious international legal directories and this year the firm’s real estate practice that „clients appreciate for its expertise, pragmatism and deal-oriented approach,” was ranked in tier 1. 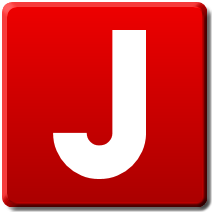 The firm also received the „Law Firm of the Year” award during the CIJ Gala 2016. Wth a team of 73 lawyers, Reff & Associates is one of largest law firms in Romania and one of the most dynamic in advising clients in complex projects of M&A, real estate, financing and loans portfolio.